Ragnar Axelsson, otherwise known as Rax who has enjoyed a long and prosperous career as a photographer for Morgunblaðið as well as his work for magazines such as Time, GEO and Life. 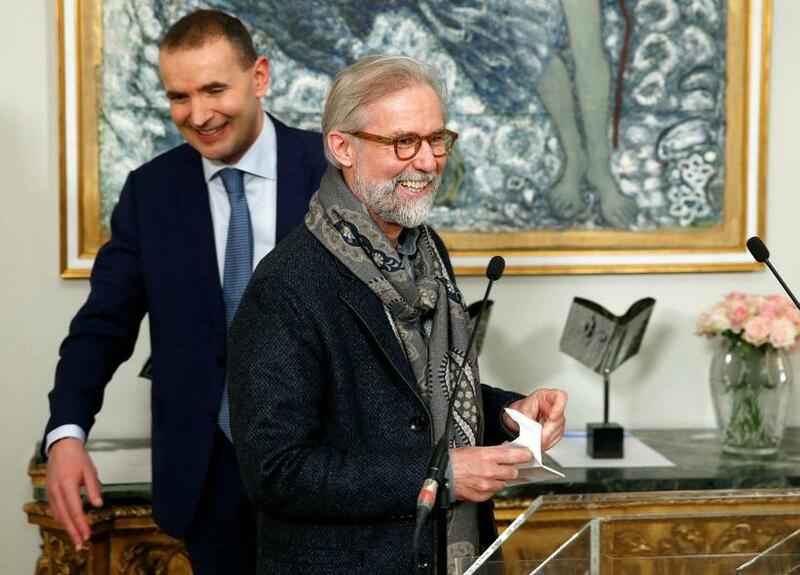 Last week he received the Icelandic prize for literature for his second edition of Faces of the North - a documentation of the hunters, fishers and farmers in the Northern hemisphere. 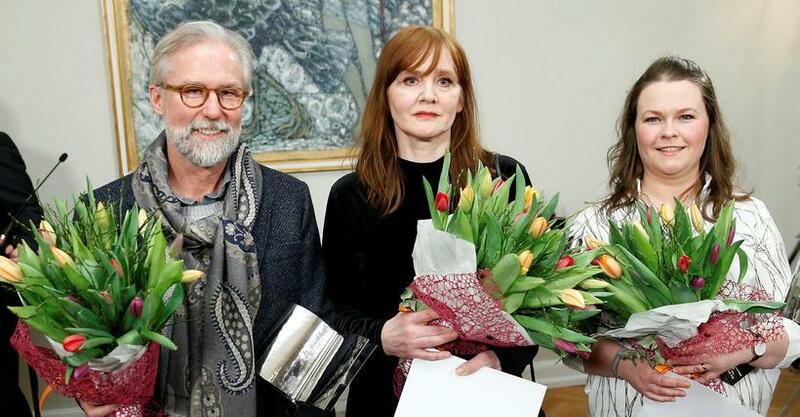 Upon receiving the prize from President Guðni Th. Jóhannesson Ragnar Axelsson said, "People living in the far North have almost no impact on the changes taking place there, only large nations further south." Ragnar Axelsson has dedicated his career to the subsistence hunters, fishermen and farmers of the circumpolar area that live on the fringe of the habitable world. Since the early 1980’s he has travelled to the Arctic, documenting the lives of the Inuit hunters in Northern Canada and Greenland, the farmers and fishermen in the North-Atlantic region and the indigenous people of Northern Scandinavia and Siberia. His stories have appeared in print media publications such as Time magazine, Life, Stern, GEO, Polka, Wanderlust, Geographical and Newsweek, and are the subject of his major photography books: Faces of the North (2004 –– republished in an extended version in 2015), Last Days of the Arctic (2010) and Behind the Mountains (2013). Behind his oeuvre is a strong conviction that the traditional culture of the Arctic people is disappearing and will not be able to resist the disrupting effects of larger forces of economy and climate change. In 2011 a documentary on his work was released, Last Days of the Arctic­ – Capturing the Faces of the North, produced by BBC4, NDR, ARTE and ITVS. "The impact of global warming on the North is one of the greatest challenges faced by mankind," says Axelsson. "It touches absolutely every aspect of the planet." "The Arctic is almost like Earth's refrigerator, a thermometer that helps to regulate the temperature on our planet. But unfortunately there are people who don't care, who say that temperature changes have occurred before and that we should just be happy to be able to wear shorts in Iceland. But it's not that simple. I think most of us have children or grandchildren who we would like to be able to look in the eyes when they ask us, why didn't you do anything about this?" Raised on an isolated farm in southern Iceland, Ragnar Axelsson (born 1958) became captivated early on by the brutal beauty of the North Atlantic and the delicate interactions between its inhabitants and their environment. Born of that fascination, Faces of the North, first published in 2004, established Axelsson as one of the leading documentary photographers of our time. 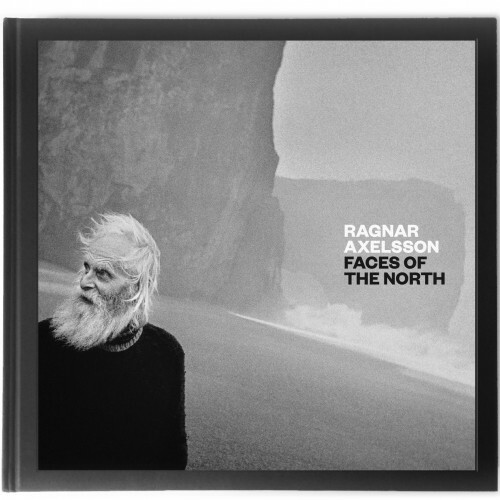 Long out of print, Faces of the North is now republished in an edition that echoes the format of Axelsson’s latest publications, Last Days of the Arctic and Behind the Mountains. In the 2004 edition of Faces of the North, Axelsson collected the images of farmers, hunters and fishermen in the Arctic and the Atlantic that he became best known for; in the 2016 edition, his oeuvre comes full circle, as he looks back upon the foundation of his photographic passion and career. Faces of the North is available through publishing house Crymogea and in Iceland's leading bookshops.